publishers sending me money, lot’s of people writing me emails (and they still write me even now to make a sequel) and hundreds of portals stealing and virally distributing the game around the world. So I’m happy even now that I have made such a game. 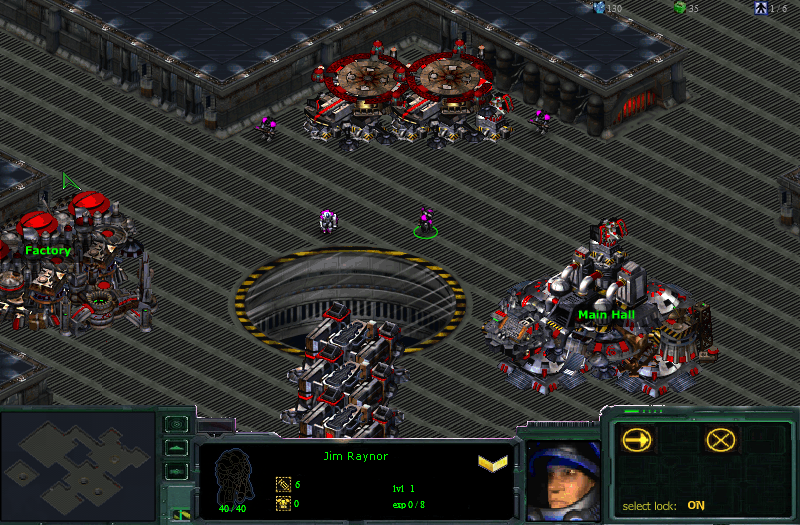 And the best thing: I made it just for fun and to show some respect to original StarCraft game. 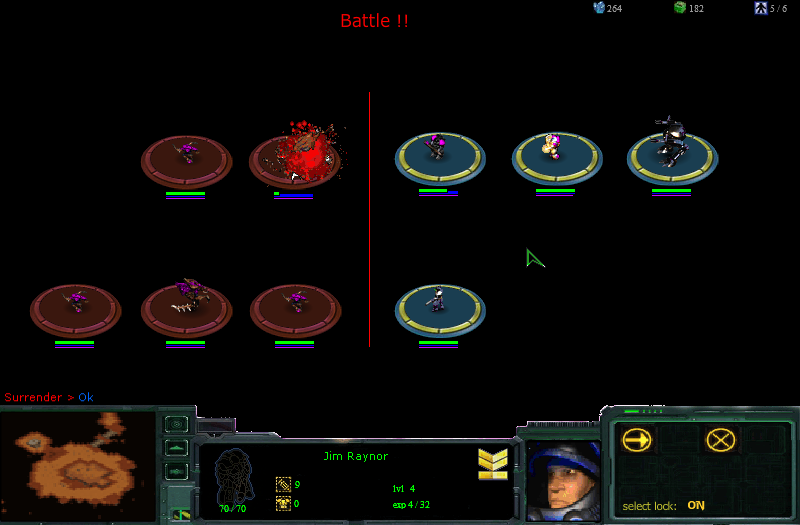 I made the fights similar to old Japanese RPGs with focus on squad based tactics with player progression. Onboarding for new players was horrible, but those that survived first few minutes were suprised about the amount of content found inside. 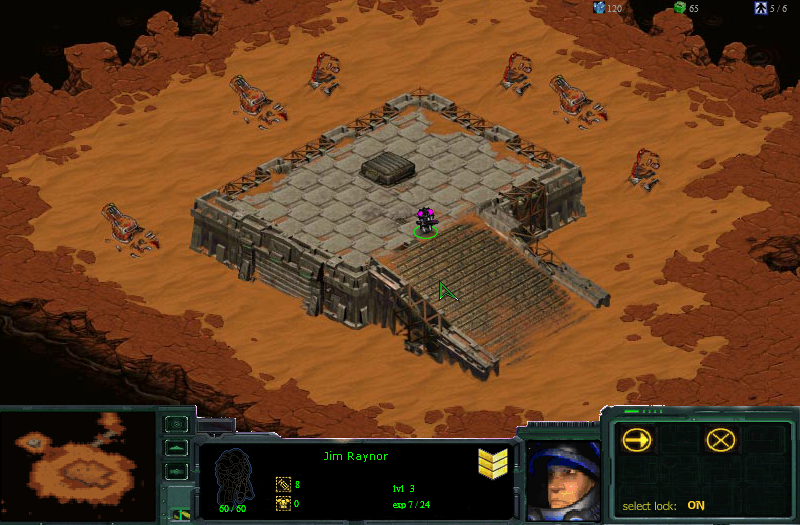 Players could upgrade many special abilities and spells, purchase new units and powers, all very similar to what they already knew from StarCraft. 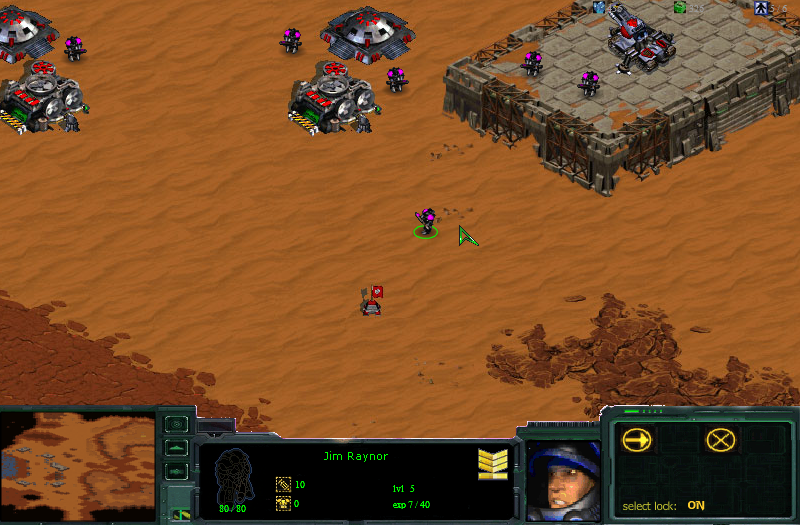 The game is still alive at several websites for example at: http://www.newgrounds.com/portal/view/428425 where it scored 4.2 from 5*.